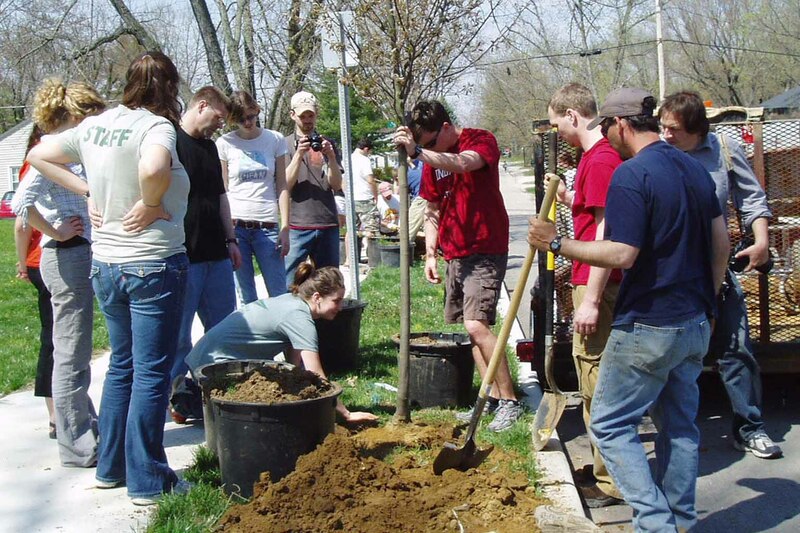 For urban foresters and tree planting organizations on the ground, what is sorely needed is a simple, functional framework they can actually use to decide the right tree to plant in the right place. Stephanie Miller and Alan Siewert, urban foresters in the state of Ohio, have developed a heuristic called the Urban Site Index that uses a combination of site observations and measurements and hardiness and size ratings for tree species to match an appropriate tree to a given location in the public right-of-way. The Urban Site Index (USI) is a rapid site assessment tool that scores a potential street tree planting site on four soil parameters and four street parameters, which, when added, result in a score between 0 and 20 which represents the relative suitability of the site for tree planting. Soil observations include vegetation characteristics, surface compaction, soil penetration, and soil development; street parameters include speed limit, number of lanes, presence of parking, and length between stop signs or lights. However, the USI has not yet been tested in the field to see how well the sites it identifies actually perform. Do the practical soil parameters generated by the Urban Site Index correlate with the soil science metrics they aim to provide a substitute for? 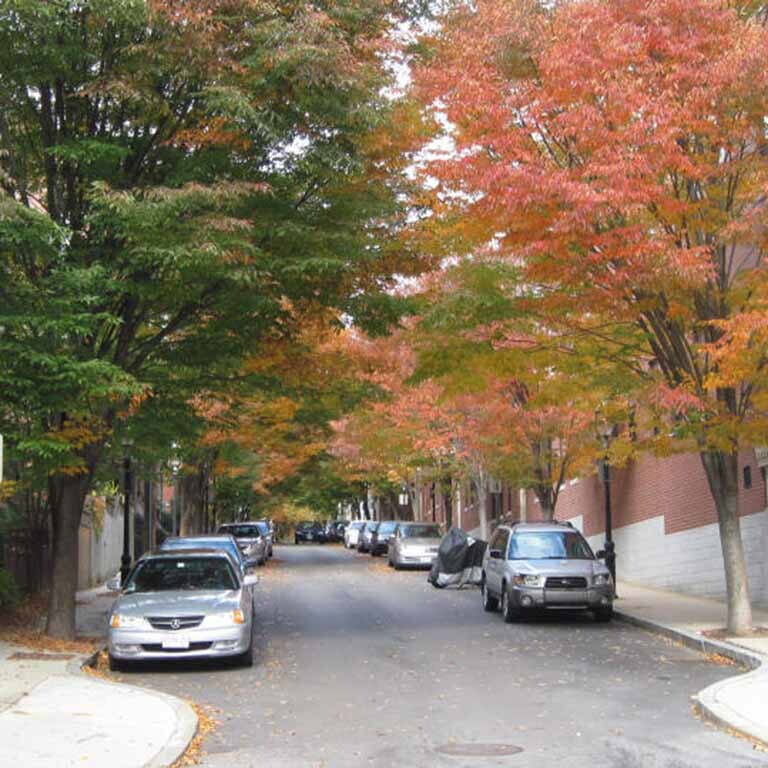 Do Urban Site Index scores correlate with mortality rates of recently planted trees or growth rates of maturing trees (i.e., how well does the USI predict tree success)? Additionally, soil data collected during this project will also be compared with soil data collected from private land parcels through the Influence of Institutional Dynamics on Urban Tree Management project to examine the differences in soil characteristics between public and private land ownership regimes. IU News Room press release: “Sustainability research grants focus on urban forestry, PCB impact,” May 8, 2012.